The new site features all infos about the festival’s line-up and schedule as well as all the necessary infos and, of course, links to online tickets ordering. 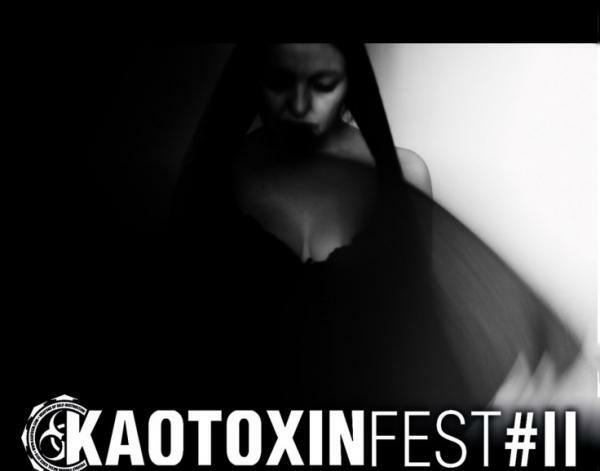 This year’s edition of the KaotoxinFest will take place at both La Péniche and l’Aéronef venues in Lille with C.in.C (ex-Carnival in Coal), FAAL, MISERABLE FAILURE, THE NEGATION, OTARGOS, PROJECT FOR BASTARDS, PUTRID OFFAL, SAVAGE ANNIHILATION and WE ALL DIE (laughing). The fest will also feature an exclusive advance listening party of THE LUMBERJACK FEEDBACK’s debut full-length, Blackened Visions, ahead of its January 15 release.